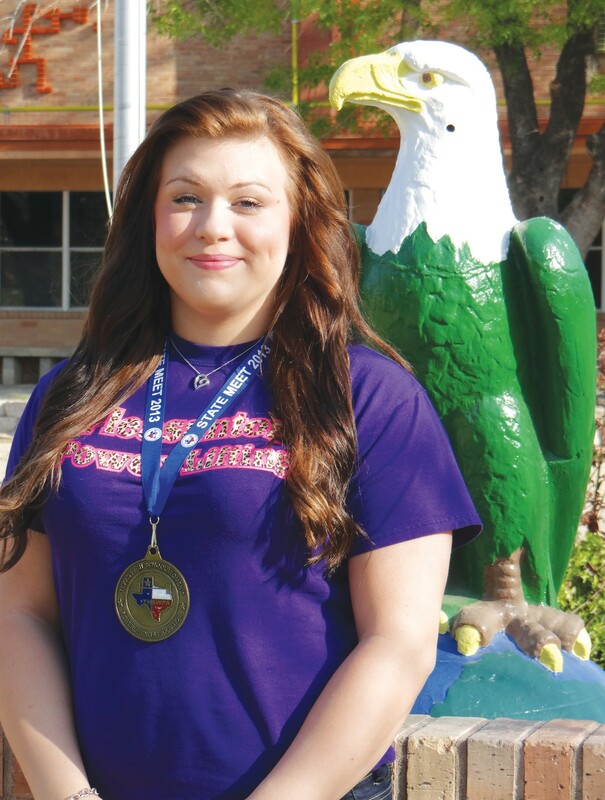 Pleasanton Powerlifter Heather Elizondo is the best in the State. Heather won the 3A State Powerlifting Championship in the 198 pound weight class this past Friday, March 15 in Corpus Christi. Please see the front page of Sports for the full story.